Kanchana, International Student Adviser Extraordinaire, prepared to help. Twelve years ago, Kanchana Kularatne decided to follow her then husband-to-be to study abroad in the United States; she flew thousand miles away from her home in Sri Lanka to become an international student. Now, she is the newest addition in SCC’s International Education advising team. From a young age, Kularatne was given the opportunity to be exposed to cultures different from her own. When she was four, her family decided to move to Europe. They lived in England for a while, and at one point visited Germany. The family then moved back to Sri Lanka where Kularatne spent most of her time as a young adult. As a child, Kularatne never thought that she would become an education adviser. Her dream was to become a doctor or a pilot because those two professions were held in high esteem. However, she was unable to fulfill her dreams. Recognizing her weakness in math, Kularatne went into a different field after she graduated high school. She majored in social studies at Open University of Sri Lanka at Colombo. Years later, when Kularatne was 25, her husband-to-be decided to study in the United States. Kularatne couldn’t use a tourist visa to stay in the United States so she chose to go back to school. 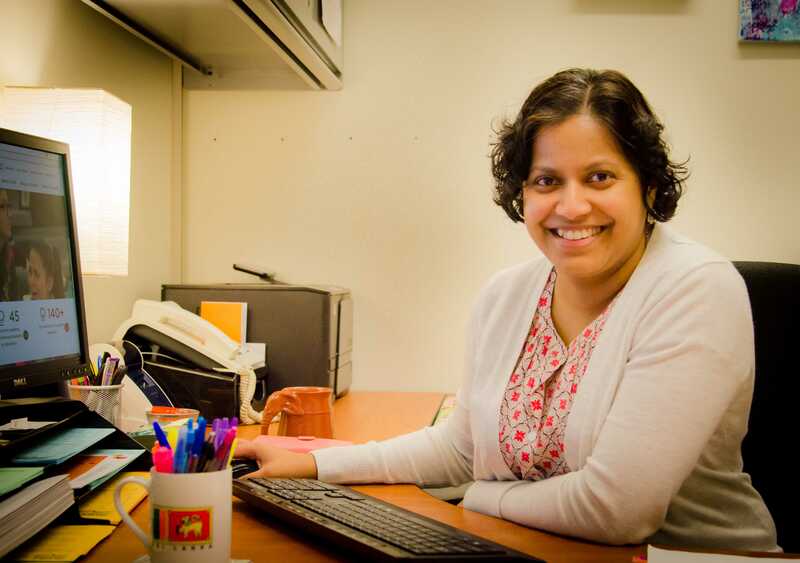 In the beginning, she wanted to continue her studies at the University of Washington; however, due to financial limitations, Kularatne decided to get her associate degrees in nursing and medical anthropology. She enrolled in Edmonds Community College at the age of 25 and was the oldest student in her year. However, she got help from her college advisers. According to Kularatne, those advisors helped her “figure things out” and find the right path for her future. Now, as an IE adviser herself, these people are her biggest inspirations. Kularatne applied to be an adviser after she finished her master’s degree in education at University of Washington – Bothell in March 2016. She was hired and started working in SCC since August 2016. Cynthia Okawara, the lead academic adviser in the IE department, had a similar opinion of Kularatne. According to Okawara, Kularatne is “really good at connecting with people” and a “great contributing member of the advising team.” Okawara also described Kularatne as a quick learner and a good problem solver. When Kularatne has free time, she likes to garden with her mother and spend time with her daughter. Kularatne also volunteers as an English teacher for immigrant workers in Swedish Hospital in Edmonds. “Well, I hope that I can still be an adviser for a long time.” Kularatne said with a smile.